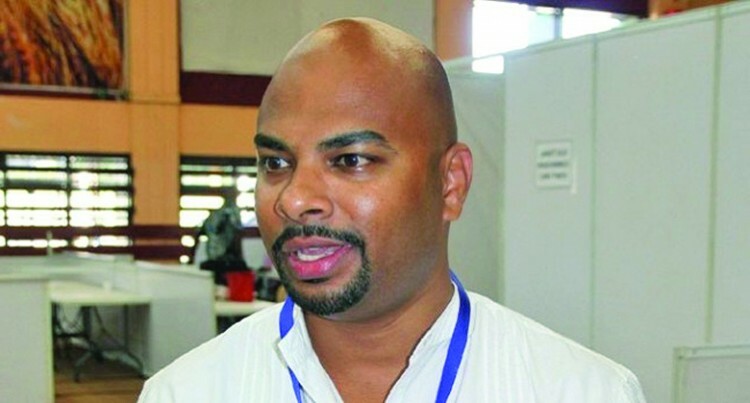 The Human Rights and Anti-Discrimination Commission (HRADC) is concerned that despite the strong and salutary non-discriminatory provisions in the Fijian Constitution, various institutions both private and public through their representative bodies continue profiling along racial lines. In a statement Commission director Ashwin Raj said: “Student bodies in institutions of higher learning such as ‘Indian Students Association’ have an explicit racial tag, select employee representations through unions such as teachers unions are still premised along racial lines as well as religious denominations that are still divided along racial lines. “The Commission is in receipt of numerous complaints from concerned members of the public in relation to racial profiling. “The Constitution under section 26 (7) states that treating someone differently from another on any of the prohibited grounds is discriminatory unless it can be established that the differences in treatment is not unfair in the circumstances.